So today I decided to build a custom SD Hi Nu gundam in which i have to thank my two best buds, Mike Endo and Ken Zheng from Kenbuilds. We are working together on SD models and see where our imaginations would lead us. 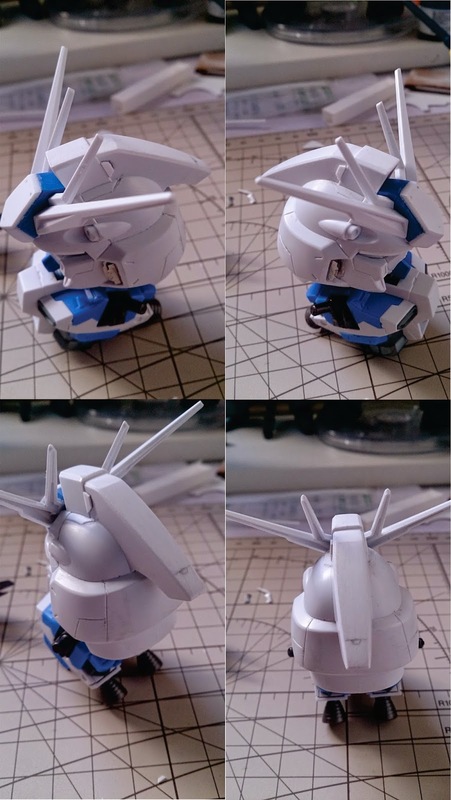 I am using the HG Hi Nu gundam as the base for this new kit bash!. 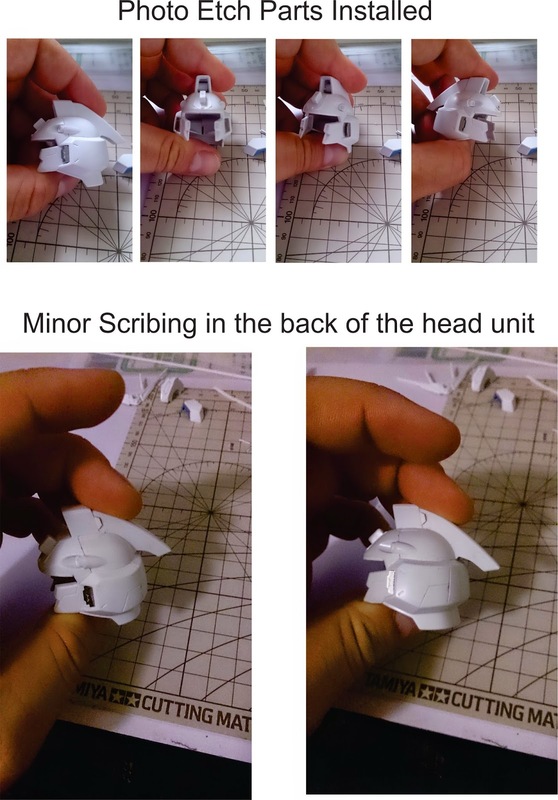 I also purchased metal etch parts for the kit from USA Gundam on Ebay. Great Seller, best prices and super fast shipping!